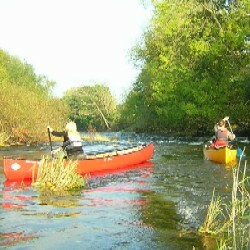 Expedition Training & Assessment - From a sponsored paddle down the river to a week long expedition in the highlands of Scotland we can offer specific training to accommodate you and your groups needs. 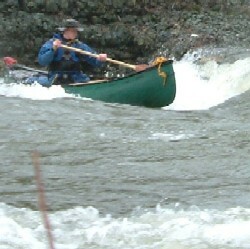 We can help organise or completely run the challenge or expedition depending on what you require. If you require a more formal criteria to follow such as the Duke of Edinburgh Award we can do this. 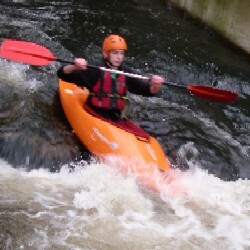 All staff have enhanced CRB clearances and hold first aid qualifications. 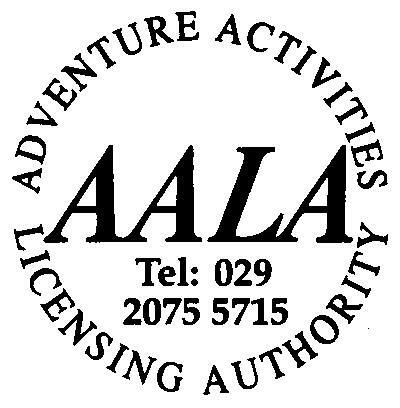 Drummond Outdoor are licensed by Adventure Activities Licensing Authority. 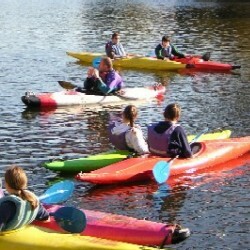 Our Kayak and Canoe Courses. are a great way to get trained / assessed for the challenge ahead. To Enquire Further: Please telephone or e-mail to discuss your needs & check availability. 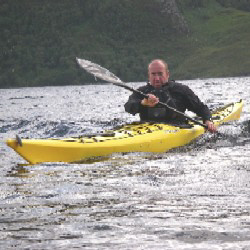 We sell a range Canoes, Kayaks & Sit on tops, Buoyancy aids, Paddle clothing, Spares & Accessories, Safety equipment, Paddles, Books & Guides.